We know from your comments that you want more convenience when talking to us. So we are developing an online service called Your Home Hub, a place where you can manage your rent account, report a repair, find information and more. Your Home Hub is a major part of our commitment to Working Better and providing better services to you. It has been successfully tested, trialled and will roll out in phases to customers over the coming months. If you would like to be among the first to use it, simply email us at mefirst@yourhomehub.co.uk. More of you prefer to contact us by phone, email or online via our website or social media. Fewer people were using our offices and throughout 2016 and 2017 it became clear that running some of them no longer provided value for money. To deliver better service, we needed to change the way we delivered it. Therefore, in late 2017 and early 2018, we took the difficult decision to close some of our offices. Instead we offer appointments at your home or in one of our nearby schemes, most of which feature private meeting facilities. In areas such as Partington, we continue to operate a monthly drop-in surgery at a convenient local venue. At the same time, we have expanded the number of ways you can speak to us via Your Response, as we have explained on page (cross ref to a Year in Numbers – customer). One of the ways we listen to you is through Customer Involvement Panels (CIPs), where customer groups work closely with us to improve services. CIPs are informal gatherings made up of trained customers who scrutinise and influence services. They report into the Customer Assurance Panel and the Services Committee. We have used meetings, surveys and telephone calls to engage with you. To make it easier to have your say we are also developing “virtual” CIPs where you can share your views at the click of a mouse. CIP projects lead to change. In 2017 we sought to improve communications, resulting in our new customer newsletter and greater use of social media. If you would like to volunteer your time to help YHG improve customer service, email getinvolved@yourhousinggroup.co.uk. We have taken great strides in improving the ways in which you can get involved. Some of this work has been to improve communications, resulting in our new customer newsletter and greater use of social media. The Customer Assurance Panel who are trained customers, working on your behalf, to analyse and influence services, have contacted close to 1,000 YHG customers for views to influence positive change around YHG services. We have used traditional means of contact such as formal meetings, surveys and telephone calls to speak with you, as well as using new approaches such as digital surveys to reach new audiences. We are at an exciting new beginning and eager to make sure we are open, honest and committed to communicating better with you. Understand that we are at the beginning of a new journey, around how we communicate with you. We believe this can be seen through the customer involvement programme. In the last 12 months, we have been in touch with a record number of customers to help inform and shape the way we do things. We are looking forward to making next year even better.  If you would like to get involved with Your Housing Group then please contact us at: getinvolved@yourhousinggroup.co.uk for more details.